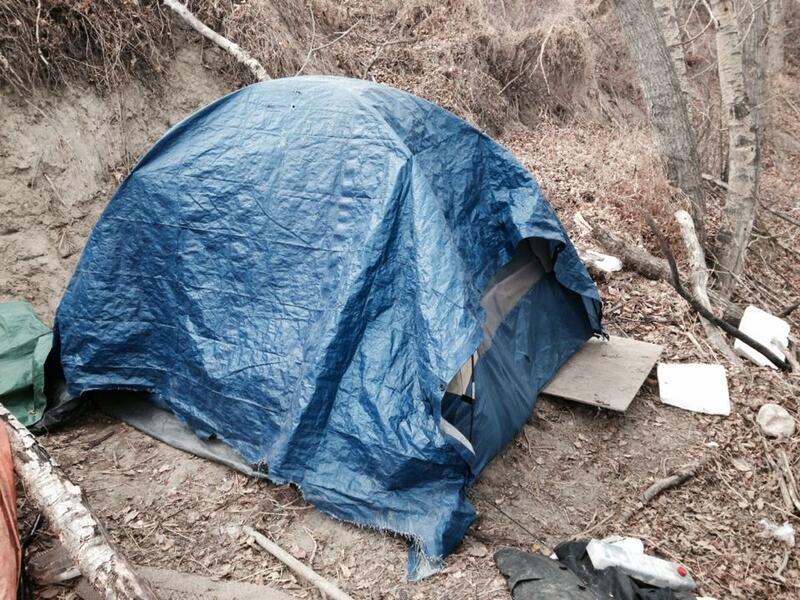 With the warm weather already here please keep a look out for possible encampments where people are sleeping outside. 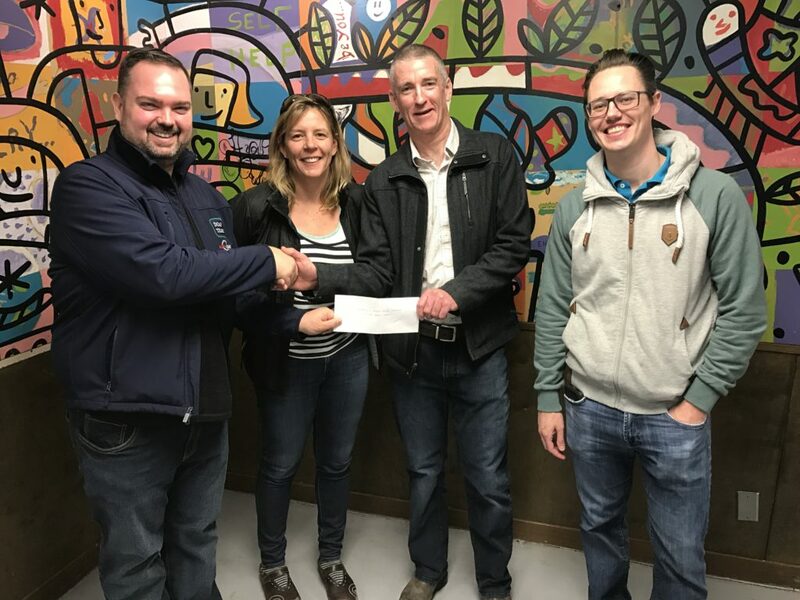 Our Encampment Team 403-805-7388 is always looking to connect with rough sleepers to talk to them about housing and provide other resources. The team operates Monday-Friday 8am-4pm. We got a great invite to come speak at the 70th Social Media Breakfast today and decided to take the opportunity to promote that the DOAP Team could really use a new van. So we came up with the hashtag #wheels4doap to try to push the message out to as many people as possible. Make sure you join us on twitter @alphahouseyyc.